This episode we were honored to interview 2019 Warhammer Hero Dan Gomez aka. Loney Havocs. We recorded this just before the Warhammer Heroes were announced at LVO so you won’t hear us mention it in our 20 odd questions for Dan, but you will hear us talk about everything from paint colors to Fiona Apple. 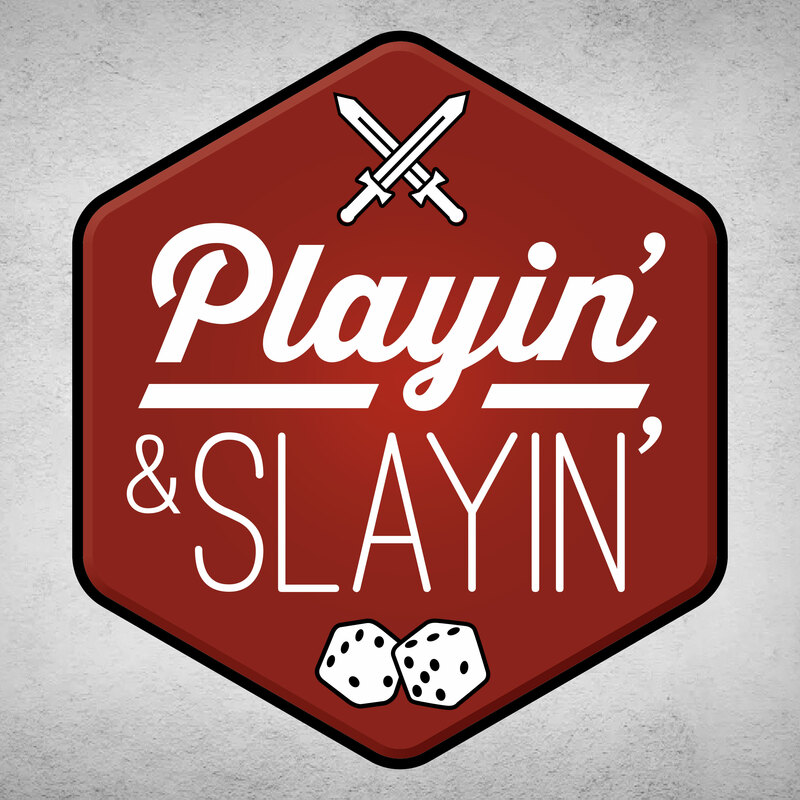 Also in this episode, we do a “Play it or Slay it” review of Critical Mass, the Mech combat card game and a spoiler full BoD library discussion of “The Builders” by Daniel Polansky. Download here or find us on Itunes or Stitcher or Google Play and now Spotify! Posted on 02/10/2019, in PaS, Podcasts and tagged Boardgames, boardgaming, Books, Critical Mass, D&D, Dan Gomez, Daniel Polansky, Loney Havocs, miniature games, Podcast, The Builders. Bookmark the permalink. Leave a comment.